Life will try to shake and rattle your marriage! Don’t let it roll you! When marriage is built on a strong foundation of sturdy blocks, our relationships can be unshakable. These building blocks – core values like trust, respect, communication and honesty – secure an enduring marriage and set the stage for lasting intimacy. Unshakable probes the hard questions: Do you both believe in the same things? Do you both want the same things? If you do, then what are the skills and practices that make it possible to live into your high hopes? For every married couple, this book throws open the doors to renewal, forgiveness, hope and success. 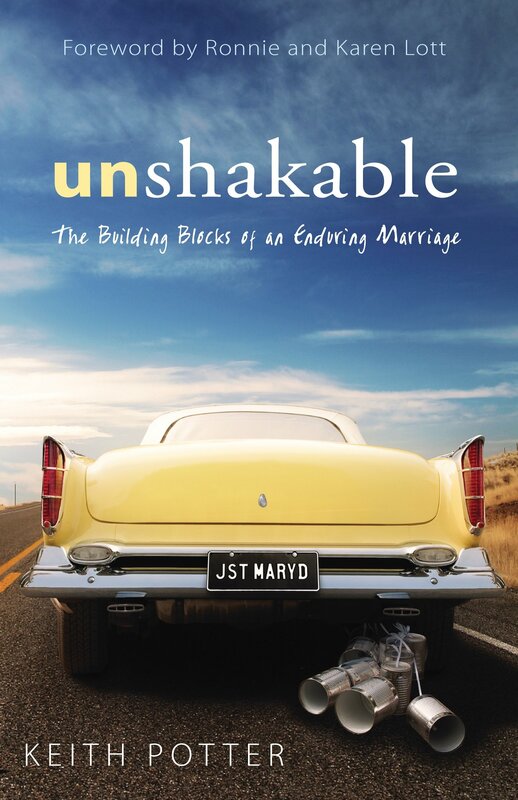 For every dating or engaged couple, Unshakable will prepare you both for life’s most important questions: Should I marry you? If so, can we really make this work for a lifetime?